A delightful abundance of poetic and surreal phrases, quips and curses in this book give it a vitality and authenticity. 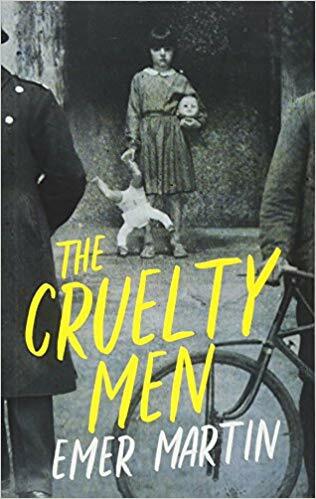 Poignant and swift, The Cruelty Men tells an unsentimental yet emotional tale of survival in a country proclaimed as independent but subjugated by silence. Emer Martin will be embarking on a seven city tour to debut her new novel, The Cruelty Men. Join her for a live reading and some lively discussion by booking your spot now. Emer Martin is originally from Dublin, Ireland, and has lived in New York for ten years. She attended Hunter College at age 26. Martin is also author, with published works such as More Bread or I’ll Appear and Breakfast in Babylon. Martin likes being in America but misses Ireland.